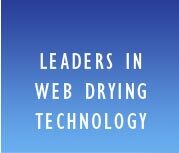 Global Technologies is a web drying technology firm focussed on enhancing drying systems and increasing line efficiency. And to us, enhancing doesn't mean simply adding a new piece of equipment. When you choose to work with Global Technologies, you're not buying another machine. 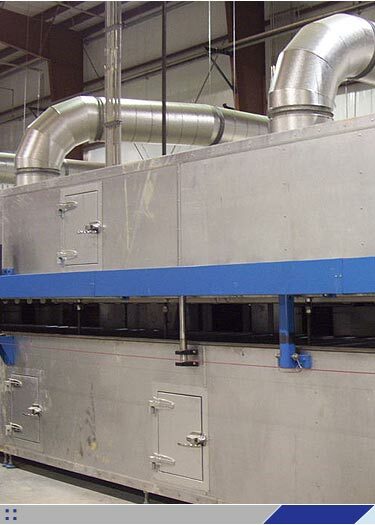 Global Tech provides the industry's most experienced drying application and engineering team. And we can honestly say, "We're different." Everyone in the paper, paperboard, converting and metals industry seeks increased productivity from their drying line. What's more scarce these days is the budget for capital expenditures. That's why at Global Tech, we approach the problem a little differently – we enhance your existing drying equipment through a pragmatic approach, wrapped in personalized service and attention. We're problem solvers at heart. And these abilities haven't come easy. Global Technologies' principals have more process technology and applications experience than anyone –bar none. We'll attack your problem from a production standpoint and take a look at the big picture. Then piece by piece, we'll examine each step of your process. In the end, you'll be left with a drying arrangement that functions at full capacity, as it was originally intended. 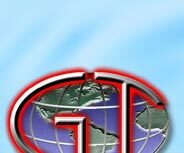 Global Technologies has the practical process knowledge you're looking for. Global Technology flotation dryers are engineered to meet the most exacting indusry standards with a range of nozzles that include air foils, impingement nozzles, slot nozzles, hole bars, dilution bars and hybrid systems.